The Berry Juice Box: Sweet Surprise for Facebook Fans! 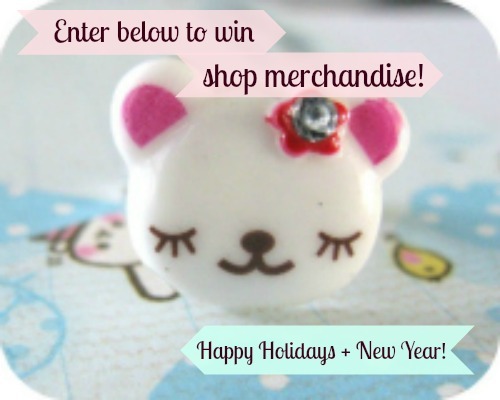 Sweet Surprise for Facebook Fans! Thank you all for being so amazing! I truly appreciate your likes, comments and support for my shop Berry Sweet Treats and my fairy tale inspired handmade goods. I sent two awesome fans emails for their continued support of my shop for a selection of my handmade goods! I would like to send out this same package for one other lucky person (selected at random)! 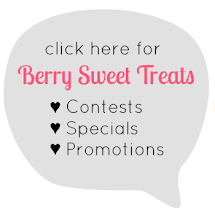 - Fan Berry Sweet Treats on Facebook! - Comment on over on my Facebook post by midnight December 20, 2012. Amazing post. It will be very helpful for beginners like me. Thank you very much for this important post. here is a surprise for facebook users now you will be more popular we will help you to get more followers, likes, comments on your profile just come to the site and buy more followers, likes at cheap rates. You got a really useful blog about Buy Instagram Followers I have been here reading for about half an hour. I am a newbie and your post is valuable for me. Hi, Buy Instagram Followers, on targeted country based. Buy Instagram followersuk, comments, likes,at cheap rates to enhance your business visibility and product sale.